Featuring solid construction with the contemporary style so well presented by TopEx. 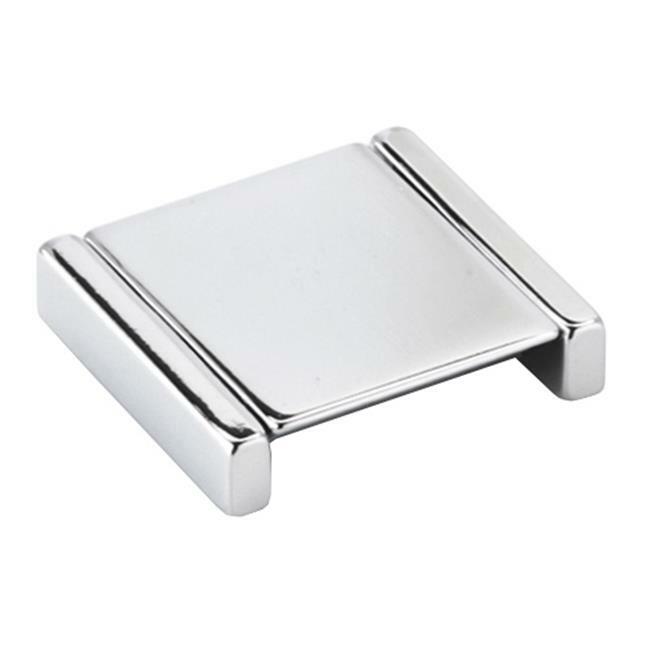 This unique square cabinet pull in a bright chrome finish features a "folding" top for additional ease of use. Handle lies flat when not in use.